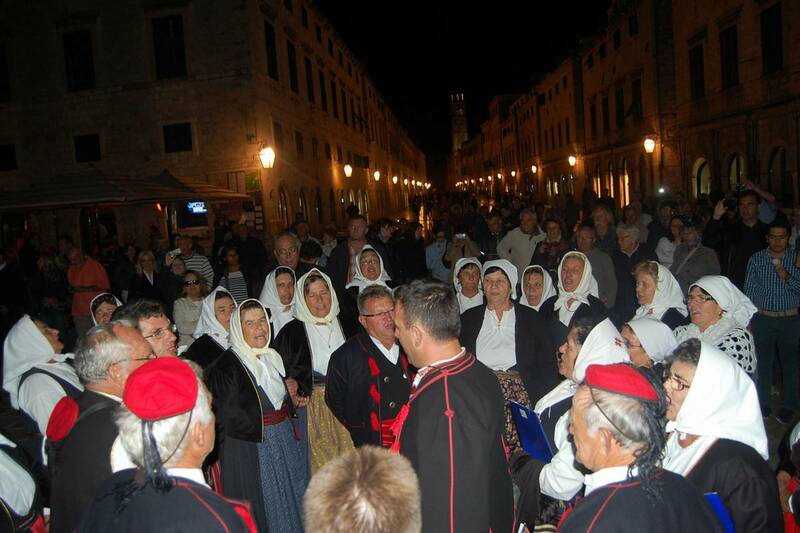 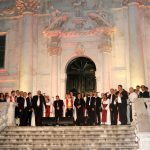 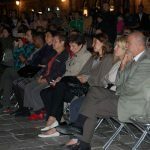 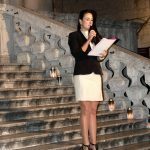 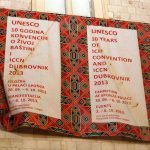 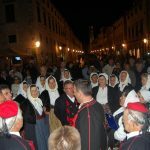 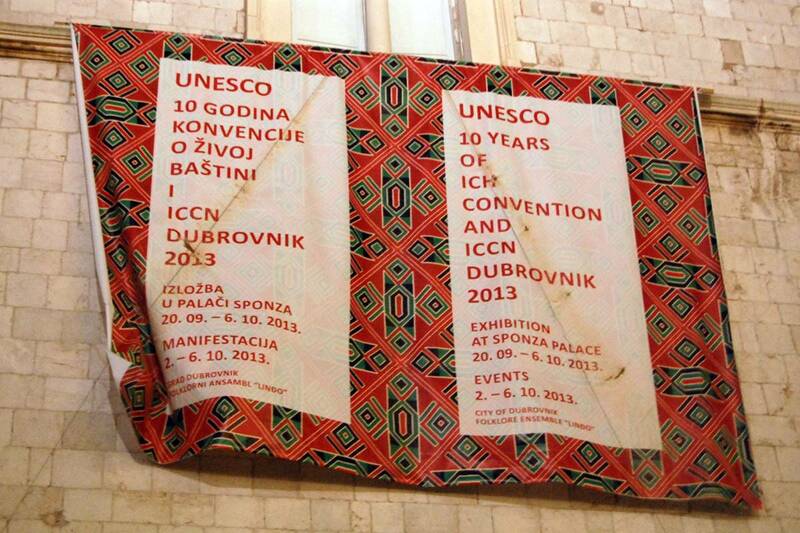 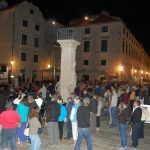 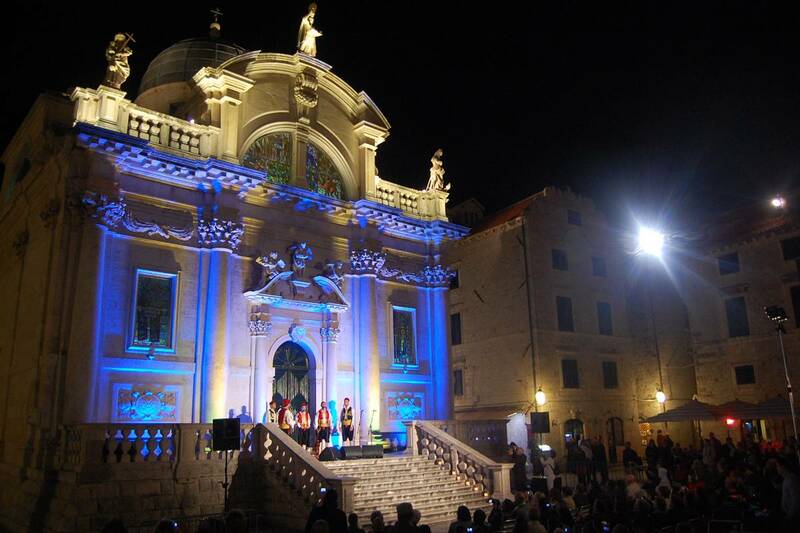 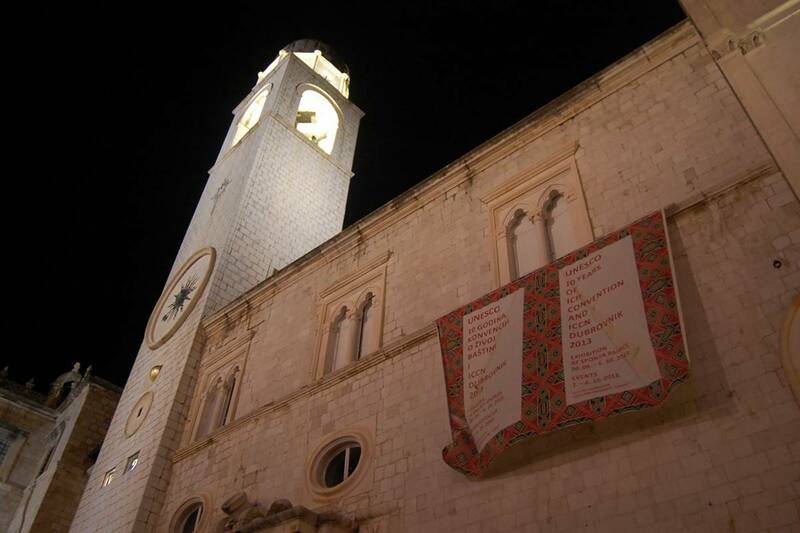 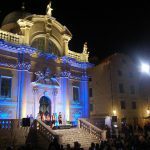 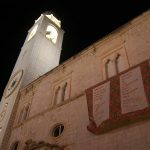 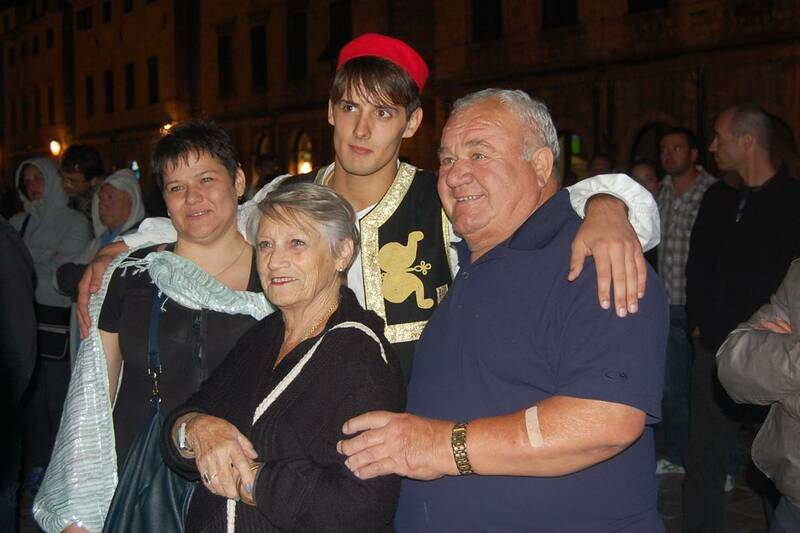 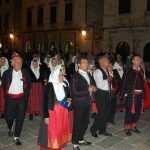 From the 2nd-6th October Dubrovnik and Folkore Ensemble Lindo play host to the Intangible Cultural Heritage (ICH) of the world through celebrating the 10th Anniversary of the adoption of the UNESCO ICH Convention as well as holding ICCN events. 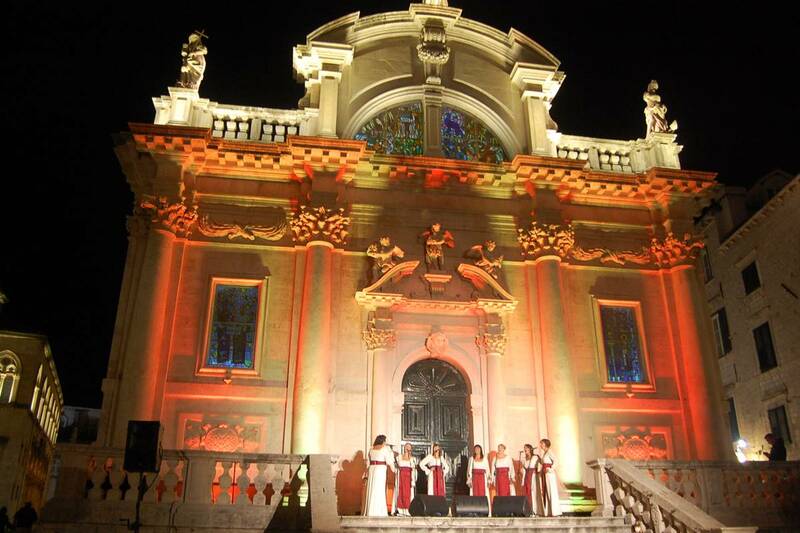 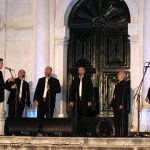 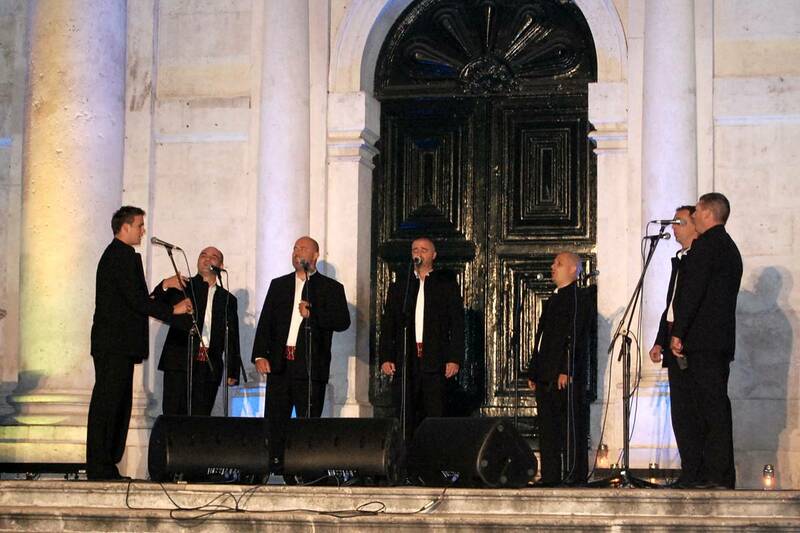 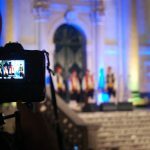 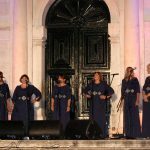 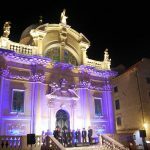 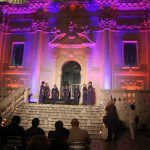 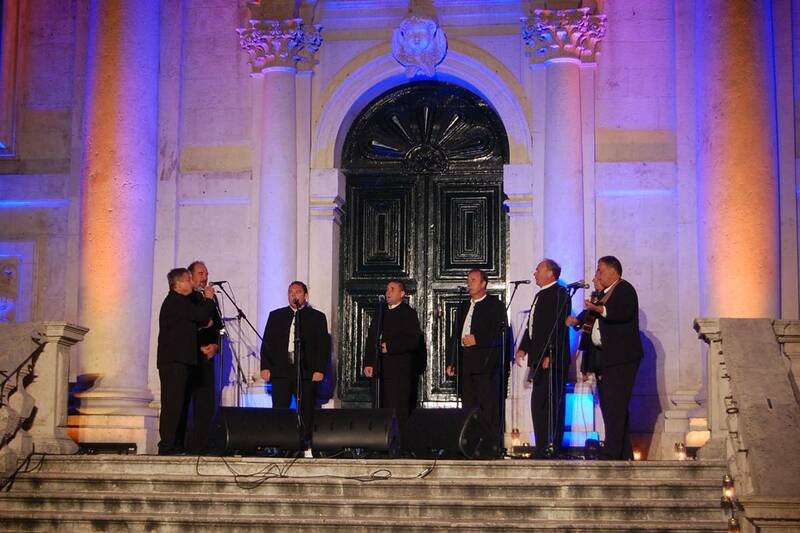 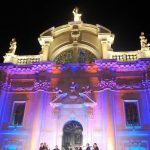 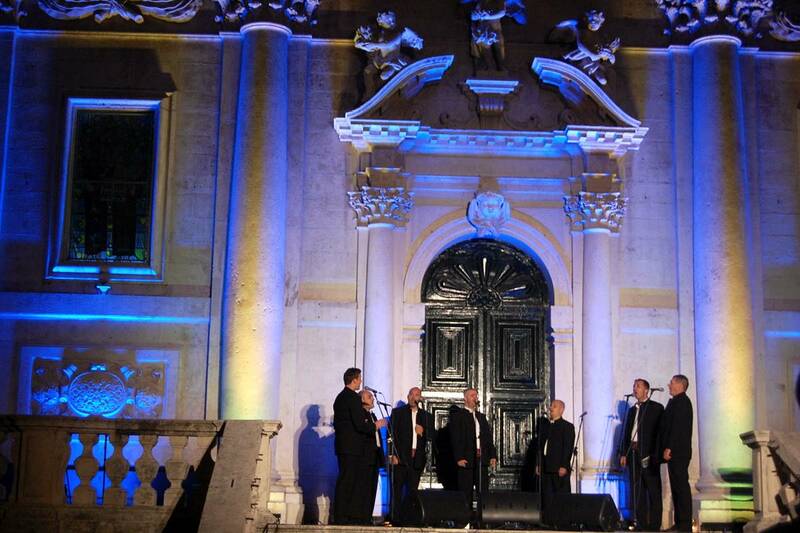 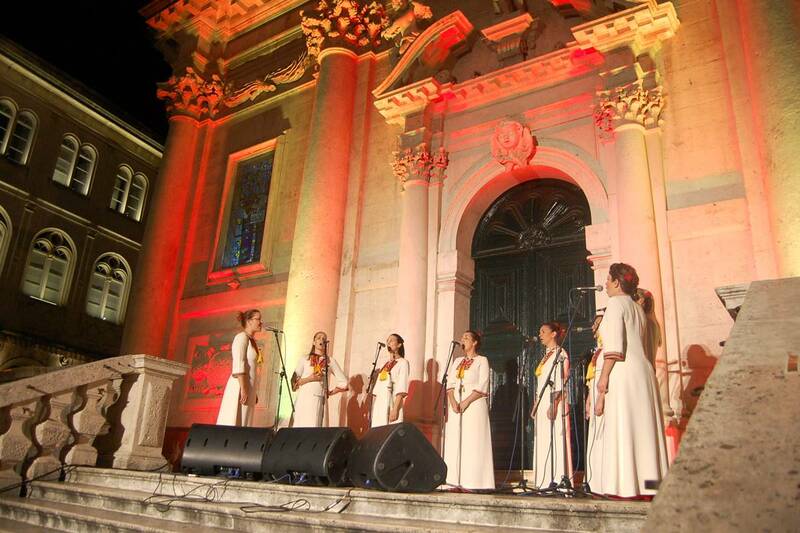 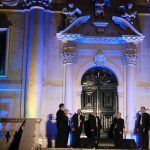 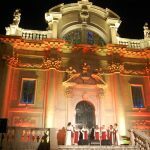 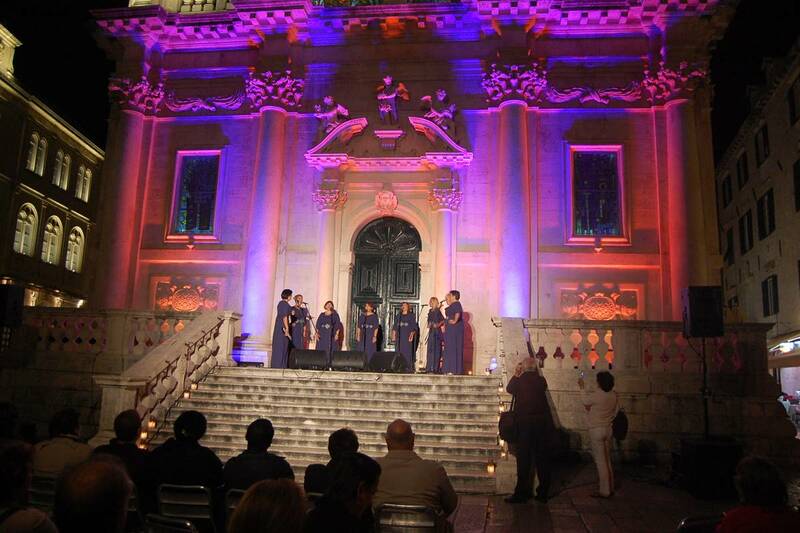 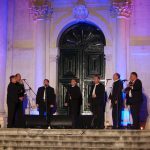 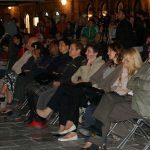 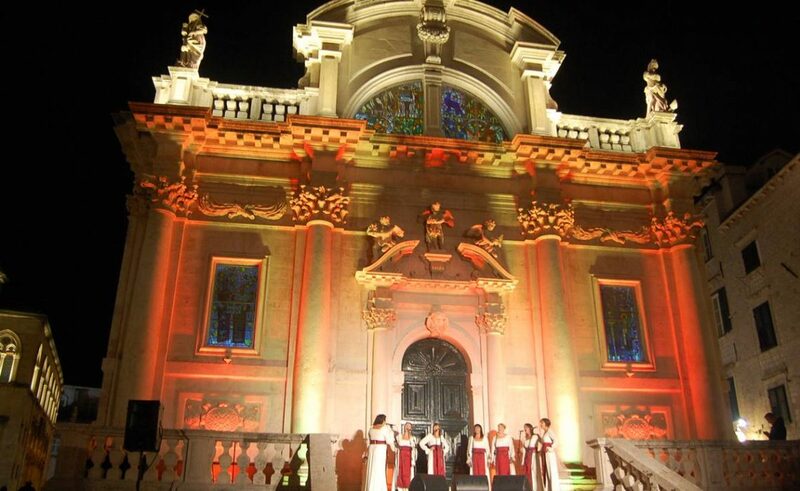 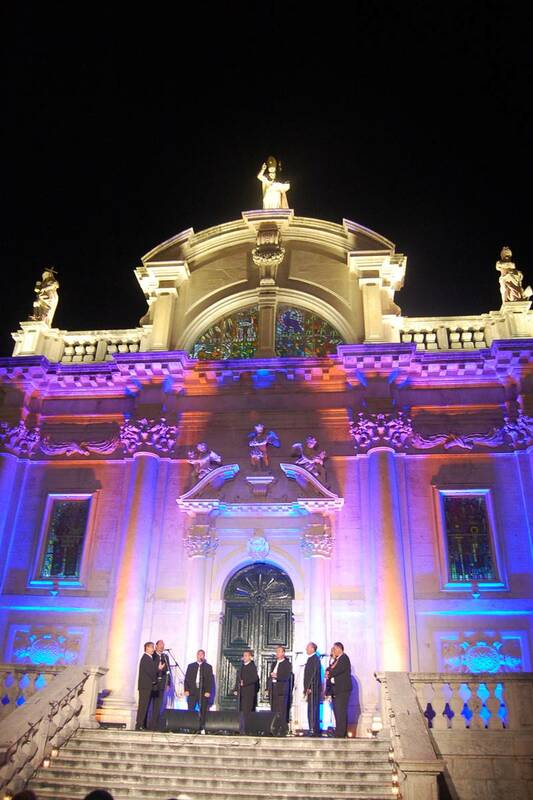 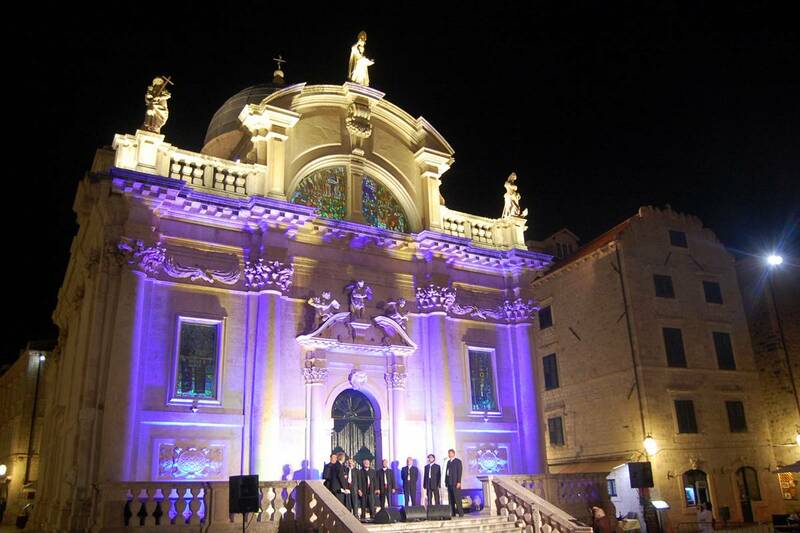 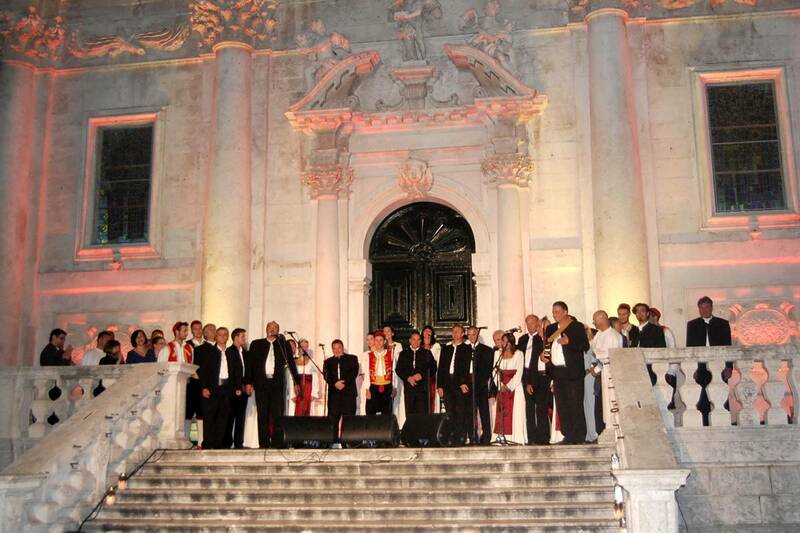 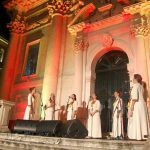 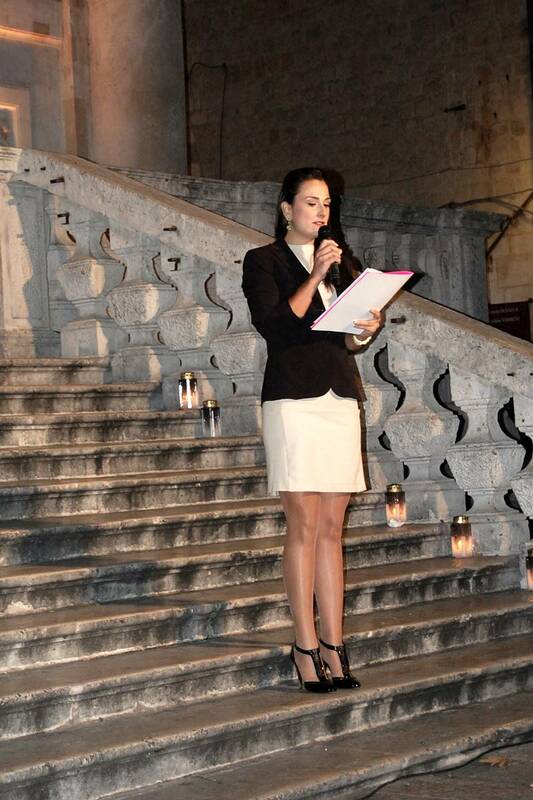 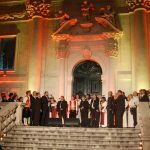 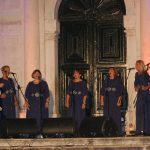 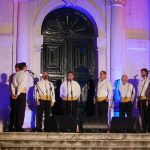 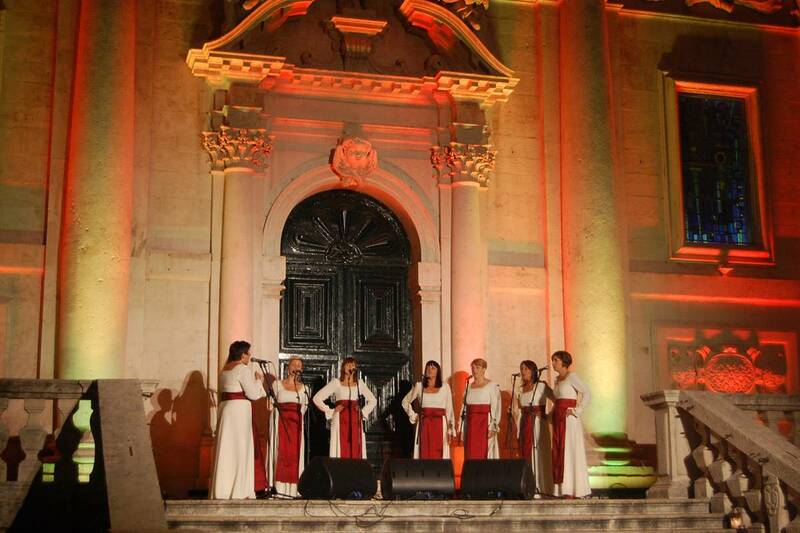 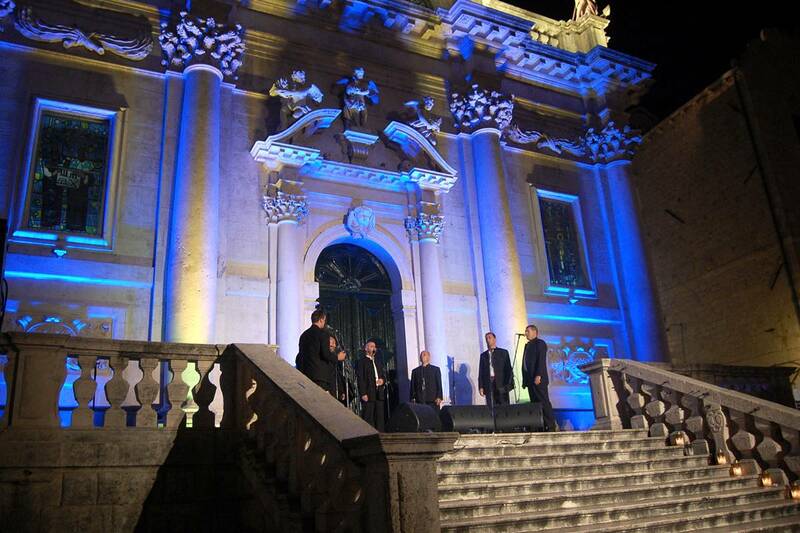 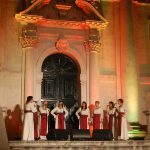 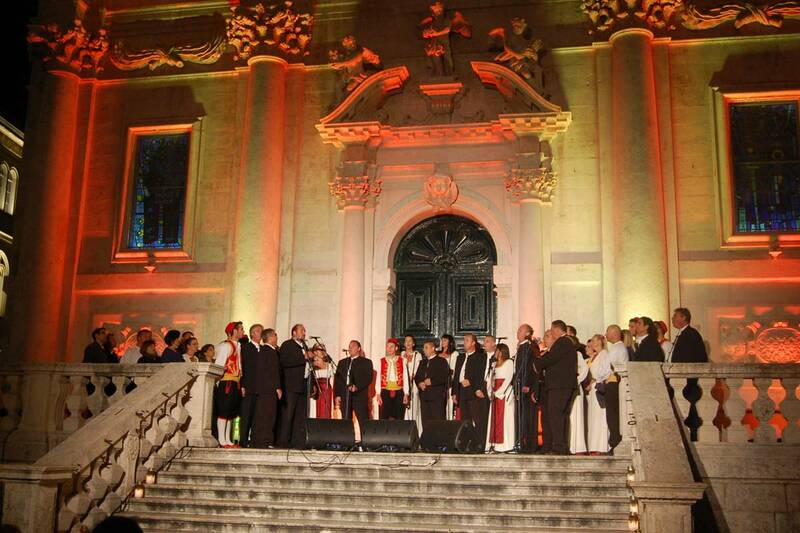 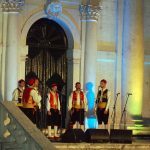 The conference was officially opened last night with a concert by Croatian vocal groups, known as Klapa, in front of the Church of St.Blaise. 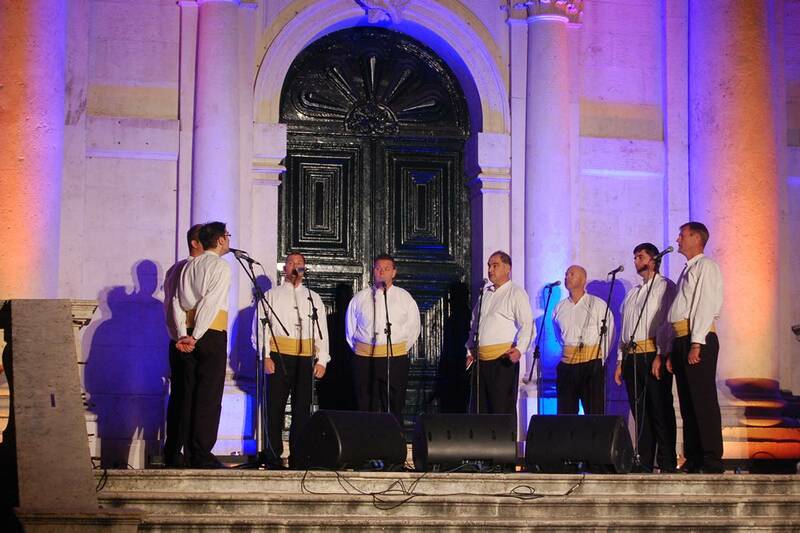 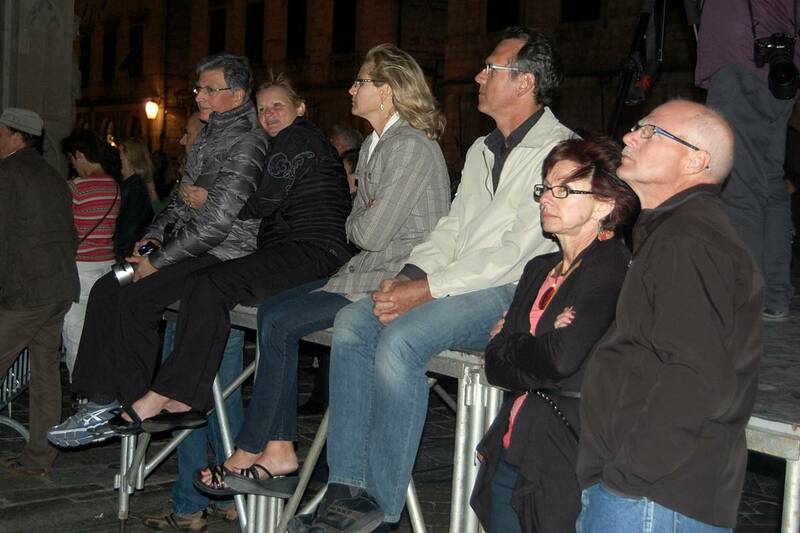 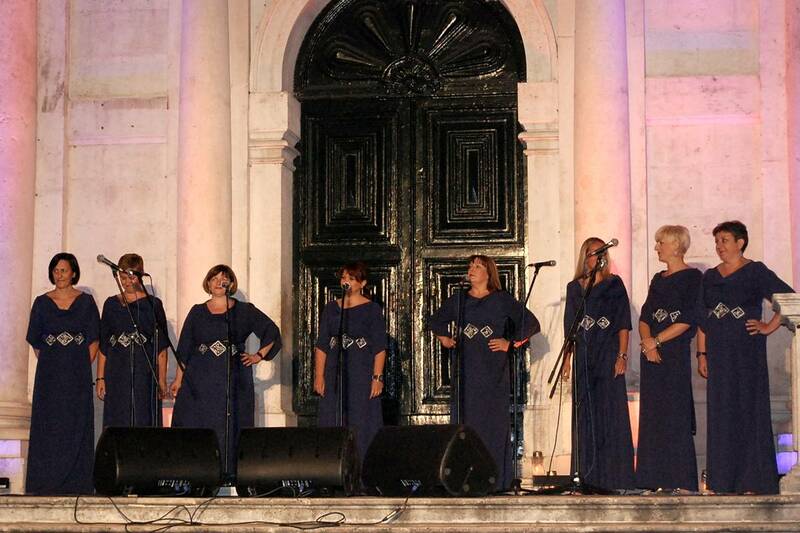 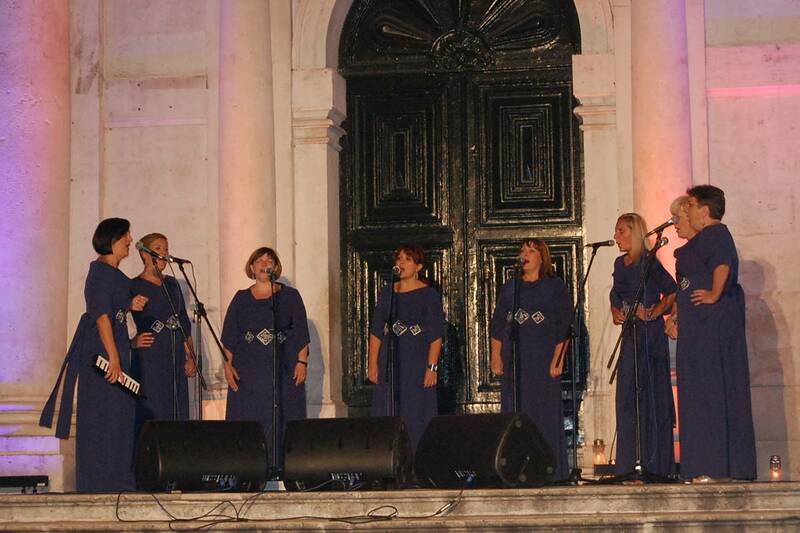 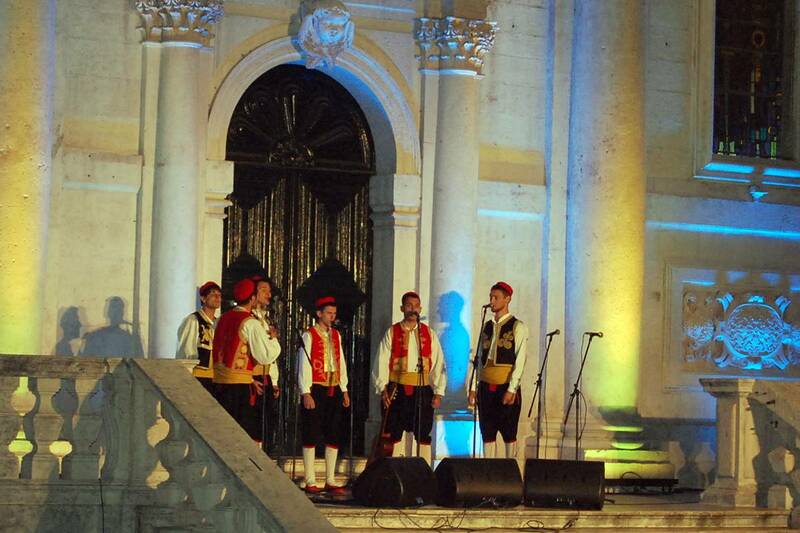 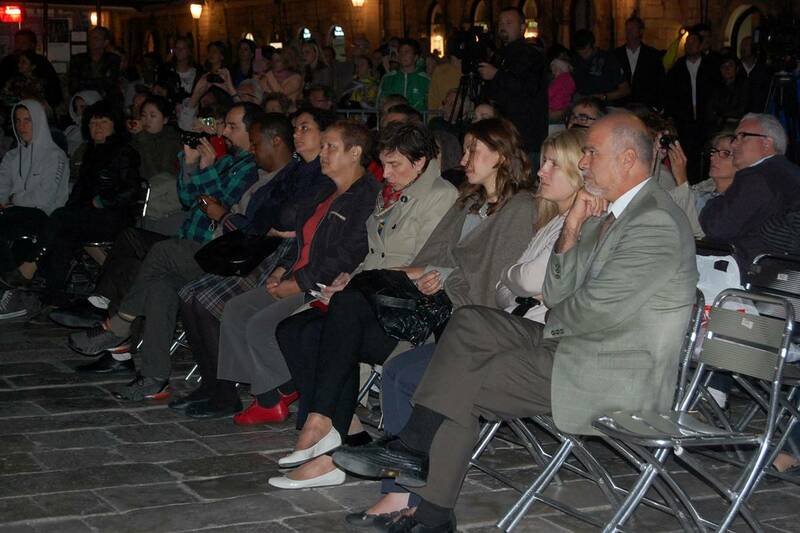 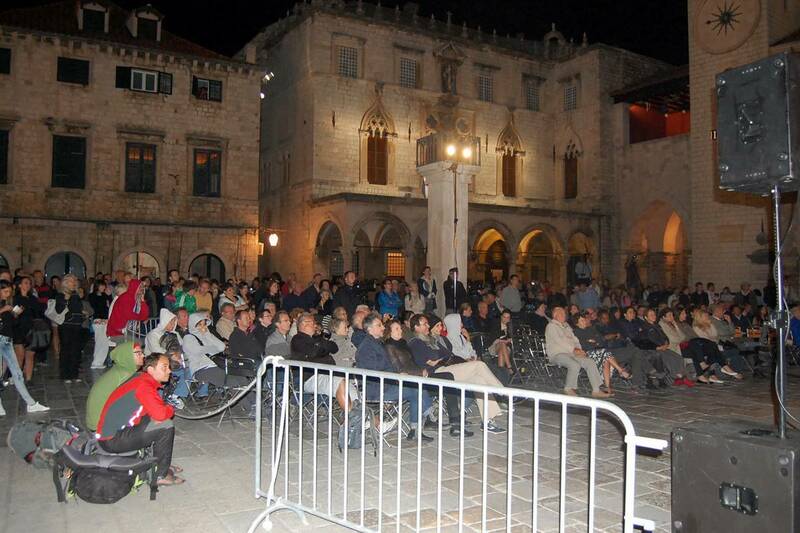 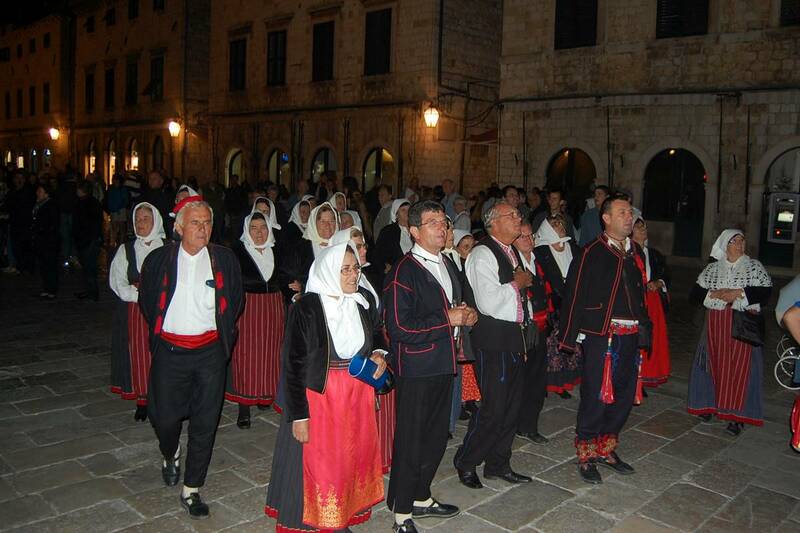 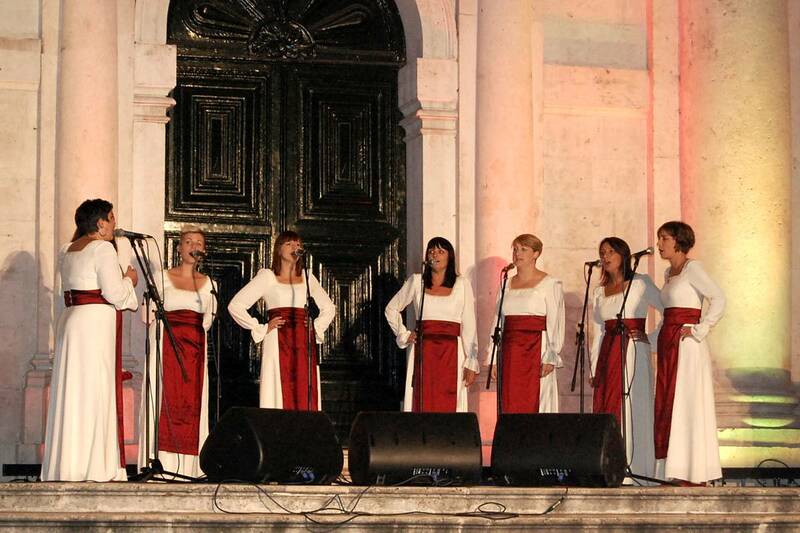 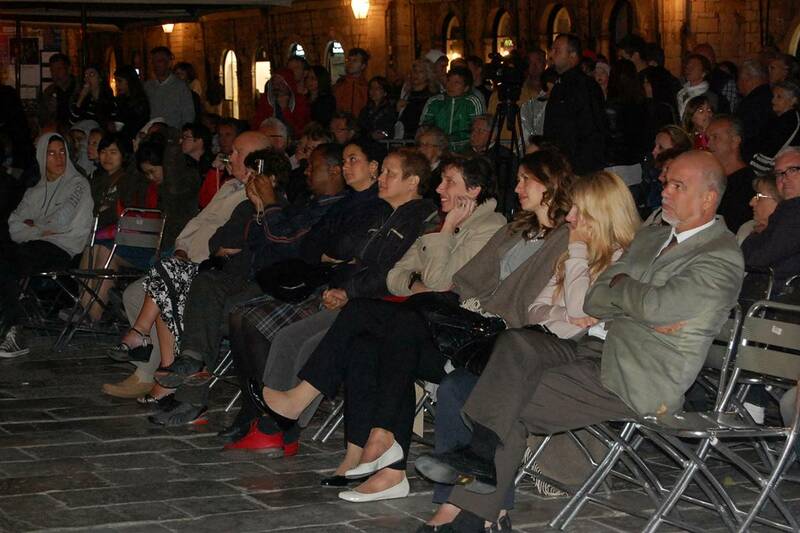 Eight klapas performed from the Dubrovnik area much to the delight of the audience gathered. 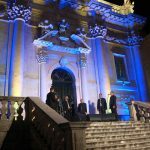 A host of workshops will take place over the next three days which will see mayors from the ICH sites meet to discuss issues. 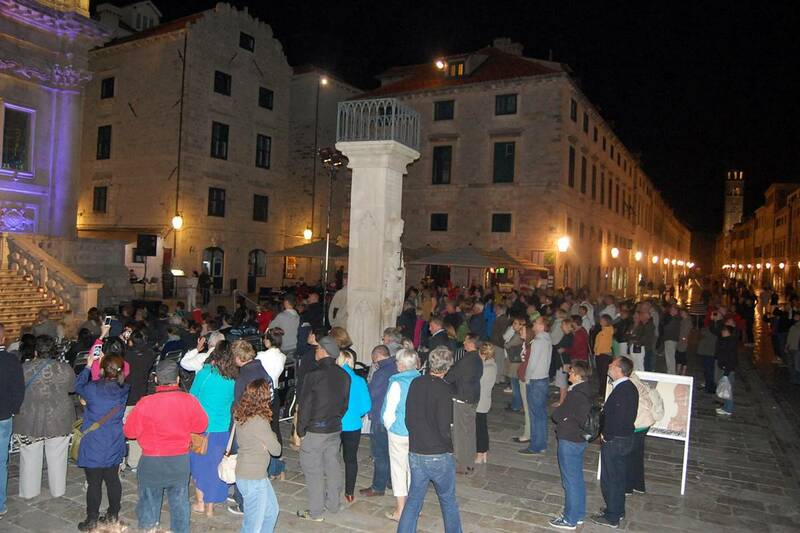 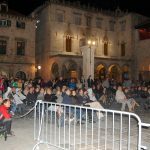 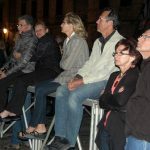 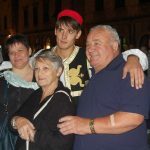 Sunday will see FA Lindo attempt to enter the Guinness World Records with the world’s largest Lindo performed on the Stradun. 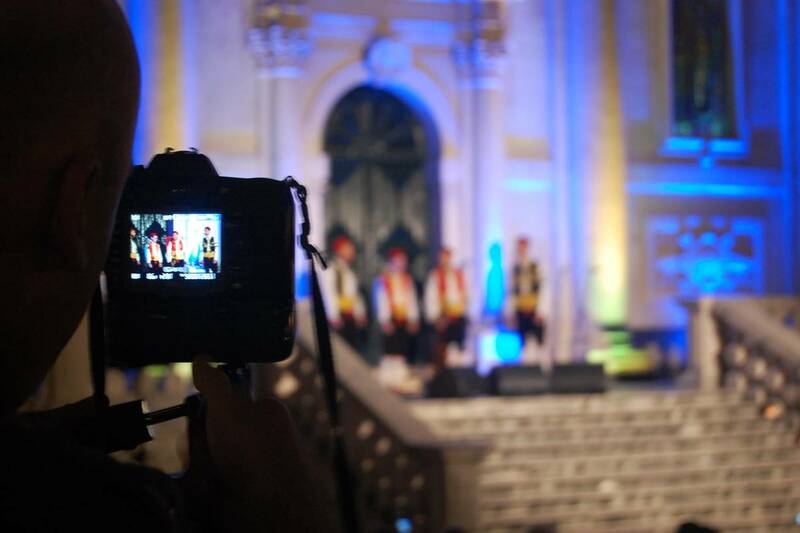 Take a look at our extensive photo gallery to see what you missed!